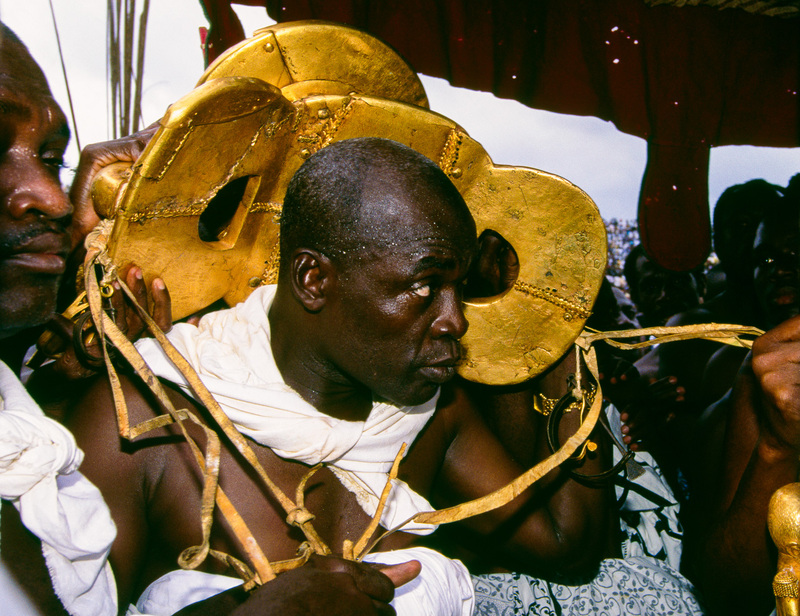 Most important of all the royal treasures is the Golden Stool, embodying the soul of the Ashanti nation. It was seen in public for the first time in 25 years during the Silver Jubilee in 1995. Originally âbrought from the skyâ by the legendary priest Anokye, the stool was given to the Ashanti people as a symbol of the strength of their nation.